Join us on Tuesday November 24, 2015 at the Microsoft New England Research Center for Agile Boston's 7th Annual Give Thanks For Scrum event. This year we will celebrate the 20th anniversary of Scrum! You may not know that Scrum was born in Boston and thus its very appropriate that this event is rapidly becoming a true Boston tradition! Register now and get Jeff Sutherland and Ken Schwaber for a WHOLE DAY, where they will give individual presentations and then join forces to answer your toughest Scrum questions in a special afternoon Q&A session. Have a question for Jeff & Ken? Submit your questions HERE! Agile Boston wants you to be part of the celebration too! A select few will be chosen to present up to a 7 minute Scrum Gratitude Talk at this year's event. Submit your Gratitude Talk ideas HERE before November 9th! We will inform those selected by November10th! 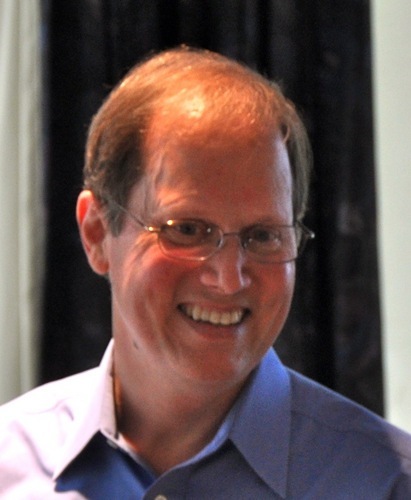 Agile Boston is also very happy to announce that Dave West, product owner of Scrum.org, will also be sharing the stage with Ken Schwaber at this year's event! Together they will address the question: What does DevOps have to do with Scaling? This year's event is COMPLETELY SOLD OUT!! JEFF SUTHERLAND is one of the inventors of the Scrum software development process. Together with Ken Schwaber, he created Scrum as a formal process at OOPSLA ’95. Jeff helped to write the Agile Manifesto in 2001 and is a co-author (along with Ken Schwaber) of The Scrum Guide. KEN SCHWABER is a software developer, product manager and industry consultant. Ken worked with Jeff Sutherland to formulate the initial versions of the Scrum development process and to present Scrum as a formal process at OOPSLA ’95. They have extended and enhanced Scrum at many software companies and IT organizations. Schwaber and Sutherland are initial signers of the Agile Manifesto. They are co-authors of the definitive Scrum Guide, which is made available for free by Scrum.org. DAVE WEST is the product owner at Scrum.org, a frequent keynote speaker and is a widely published author of articles, along with his acclaimed book: Head First Object-Oriented Analysis and Design. Dave led the development of the Rational Unified Process (RUP) and then worked with Ivar Jacobson running the North American business for IJI. 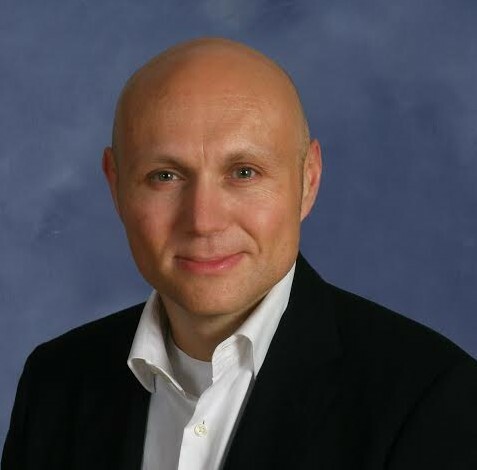 Dave has also managed the software delivery practice at Forrester Research and just prior to joining Scrum.org he was Chief Product Officer at Tasktop. 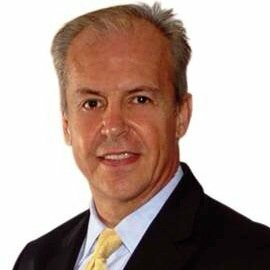 MANUEL GONZALEZ is the CEO at Scrum Alliance and a global strategic leader with over 37 years of experience in transforming organizations in both the nonprofit and corporate sector in an international arena. Starting his career in the hospitality hotel, food and beverage industry, Manny became a leader in the cultural events business, growing from different career paths including marketing, finance and operations, domestically and internationally. JOE LITTLE is founder and Managing Director of Kitty Hawk Consulting (since 1991). Joseph is a Certified Scrum Trainer, Scrum Master and Scrum Professional who has trained and coached members of many different types of organizations, from start-ups to some of the largest firms in the world, to governmental and military organizations. Initially trained in Scrum by Ken Schwaber and mentored by Jeff Sutherland, Joseph started Agile-Carolinas, Agile Richmond, and Agile Charleston. He has spoken several times at Agile 20xx and at Agile Tour 20xx and is the author of the book "The Elements of Agile Style", available at http://leanpub.com/joesagilereleaseplanning. Visit this page frequently to receive timely event updates! Next → Next post: Another Amazing Give Thanks For Scrum in 2015! !